This site is designed to coordinate the ARRL Colorado Section and Colorado Energy Providers in the resolution of power line noise situations. Colorado residents should complete and submit the on-line version of the mitigation form by clicking the "mitigation request form" link in the right hand column. However, much of the information here can helpful to hams outside of Colorado. If you live outside Colorado and think you have a power line issue, review this material and then print and fill out the mitigation form to assist your local energy provider to identify and resolve you problem. If you have an an active power line case and would like ARRL to help you, it is important that you first spend the time to read all of the information on this pages and the links it points to. 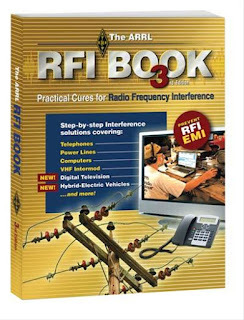 Please understand, the ARRL does not have any authority to enforce FCC Rules under federal law. Only the FCC is empowered to enforce its rules in the United States. The ARRL Laboratory Power Line Noise pages are our best recommendation on how to resolve a power line noise problem. Once you have reasonably determined that your noise problem is power line related, complete the mitigation request form. Please do not file a mitigation request form until after you have reviewed the FAQ and other relevant information. Click logo below. Although the problem has been around since the dawn of radio communications and broadcasting, power-line noise is on the rise. The proliferation of electrical and electronic devices that are potential victims of power-line noise, coupled with today's increased dependence on mobile and wireless communications, have each contributed to this increase. Dealing with a power-line noise complaint does not have to be time consuming or expensive -- and it's the law! A little knowledge can go a long way toward avoiding a fine from the FCC. Power-line noise can interfere with radio communications and broadcasting. 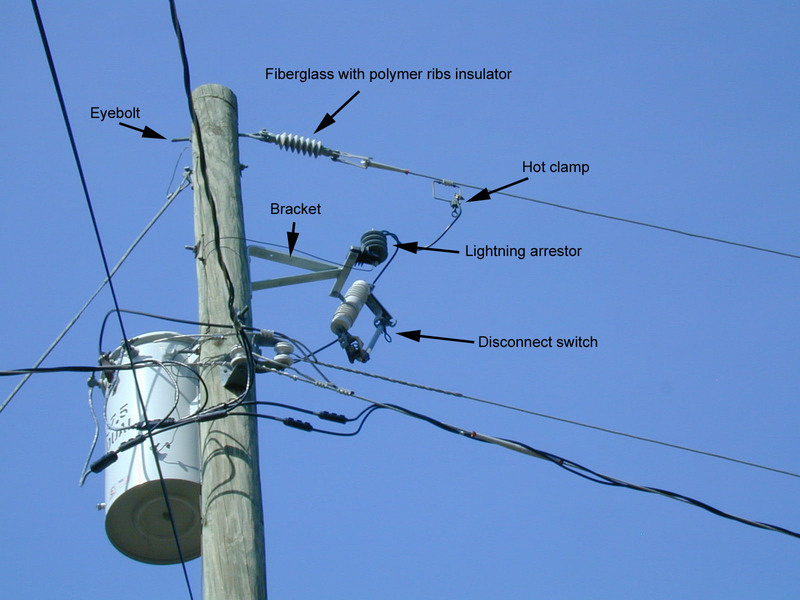 Essentially, the power-lines or associated hardware improperly generate unwanted radio signals that override or compete with desired radio signals. Power-line noise can impact radio and television reception -- including cable TV head-end pick-up and Internet service. 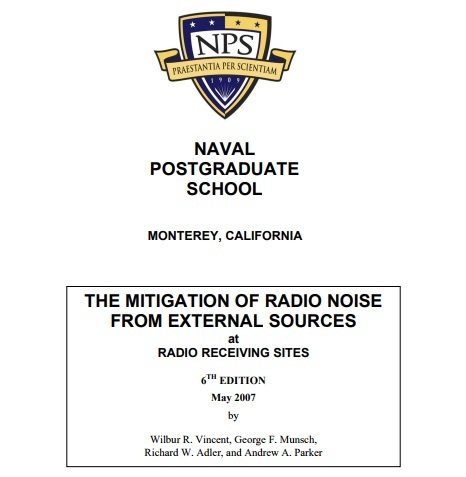 Disruption of radio communications, such as amateur radio, can also occur. 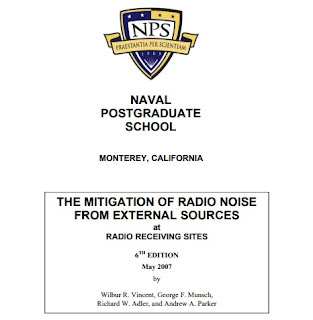 Loss of critical communications, such as police, fire, military and other similar users of the radio spectrum can result in even more serious consequences. Let's now take a look at power-line noise, and how to best handle a complaint in a timely and economic fashion.